be located at the following address. 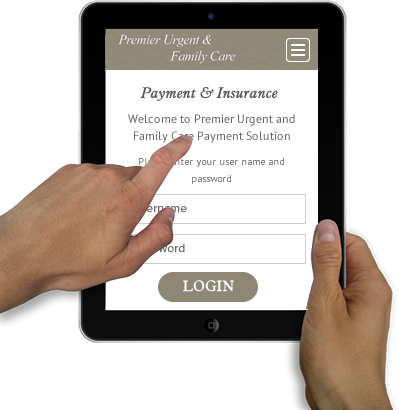 Premier Urgent & Family Care uderstands that information about your health is private and we know how important it is to keep your medical information protected. We follow all HIPAA guidelines to protect the privacy of your medical records. The privacy act below explains our privacy. We will accept our last new patient at 6:00p and our last established patient at 6:30p. 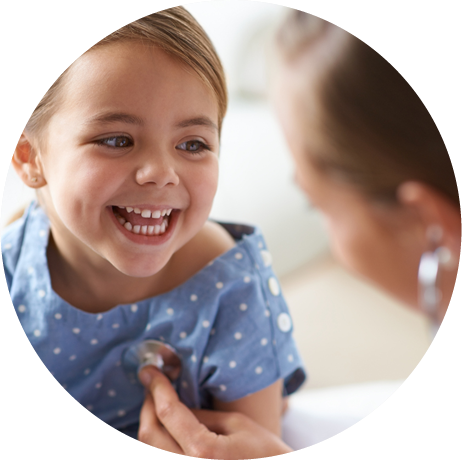 We provide family & urgent care for patients of all ages. We currently accept all forms of insuarance with the exception of Medicaid. Please bring a copy of your insuarance card and photo ID upon visit. 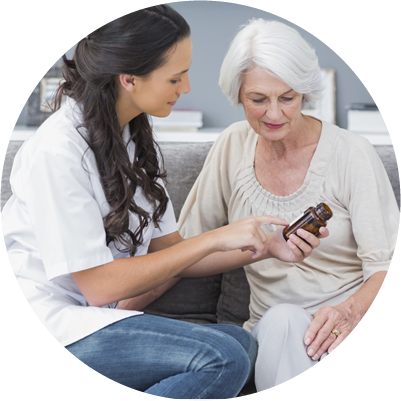 We are also a Tricare prime provider. We do accept self-pay for patients who do not have insuarance.